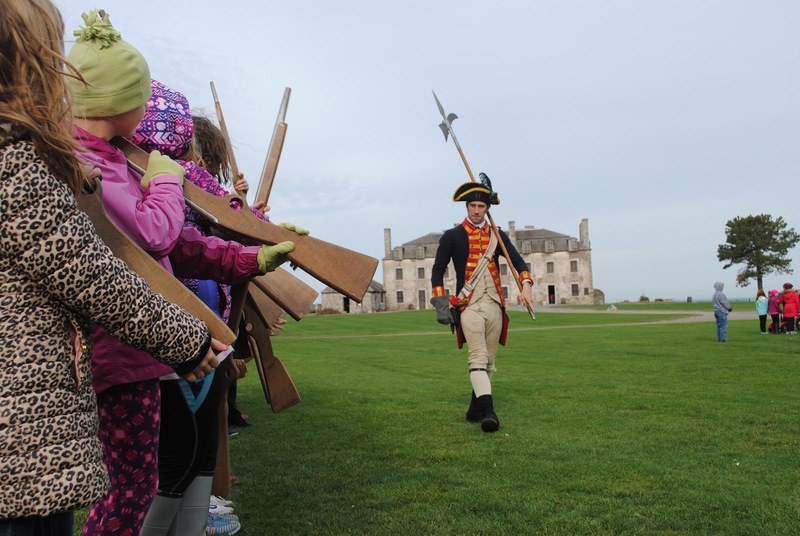 Old Fort Niagara looks forward to providing another year of living history to visitors from near and far and invites the public to save the dates for its special events and programs in 2018. New for 2018 will be the “War of 1812 Grand Encampment,” July 28 and 29, which will be the largest binational 1812 event of the year and one of the largest reenactment weekends at Old Fort Niagara. The 2018 new daily summer program, “Flintlocks and Council Fires,” will offer living-history demonstrations every day in the summer that will educate visitors about Niagara's role in the development of early America. 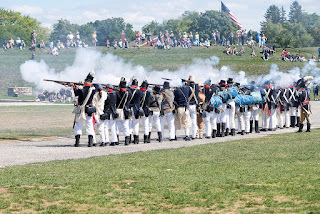 These complement popular annual events, like the “French and Indian War Encampment” and “Castle by Candlelight,” along with numerous other small- to medium-sized reenactments. Learn about winter life in the 18th century and take part in a battle in the winter woods. 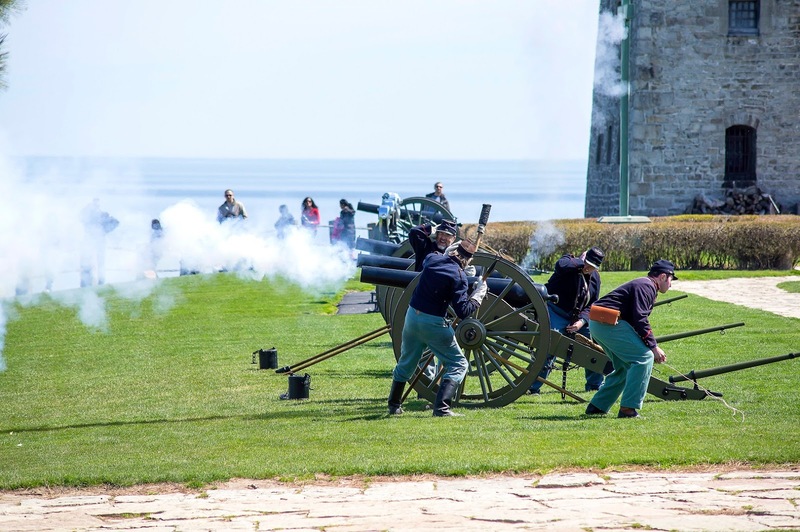 Commemorate the outbreak of the American Revolution in 1775 with living history programs and a special salute to veterans. 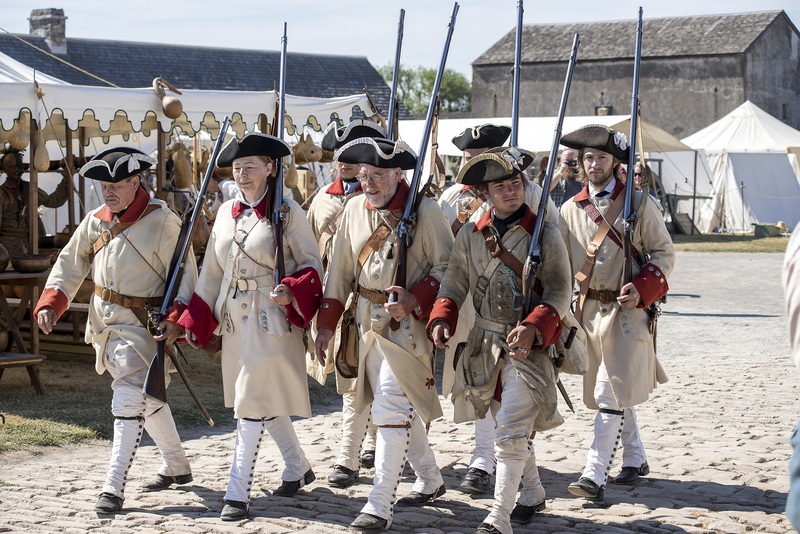 May 26-27: Soldiers through the Ages Meet soldiers from the 17th through 20th centuries in this “timeline” event. Special programs and displays interpret military life from early explorers through the Vietnam War. An interactive program for 4th and 7th graders and also open to the public. 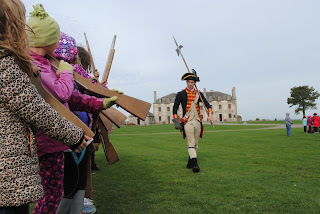 Students learn about the American Revolution in New York. Sponsored by the Niagara Falls National Heritage Area and New York State’s Connect Kids program. Explore the early French heritage of the Niagara Region, when France was a dominant power on the Great Lakes. Tour Old Fort Niagara's 1726 French Castle decorated for the season by the Youngstown Garden Club. During the fundraising event, the building will be lit entirely by candles. 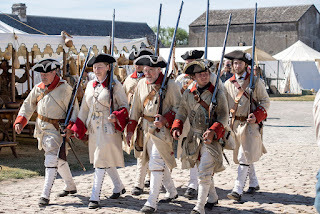 Meet historical characters and witness the firing of the grand feu de joie. More information about these events and programs, plus others that develop throughout the year, is available at www.oldfortniagara.org or by calling (716) 745-7611.